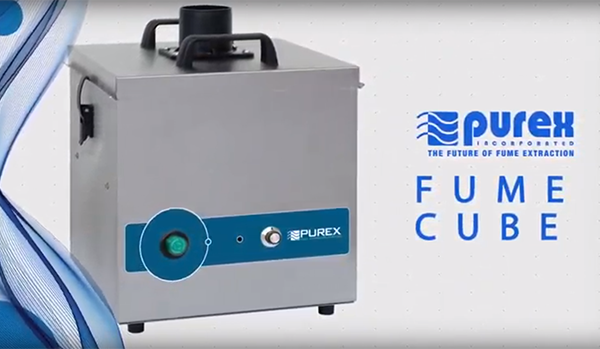 Purex fume extractors are designed with both the safety of the operator and the laser in mind. 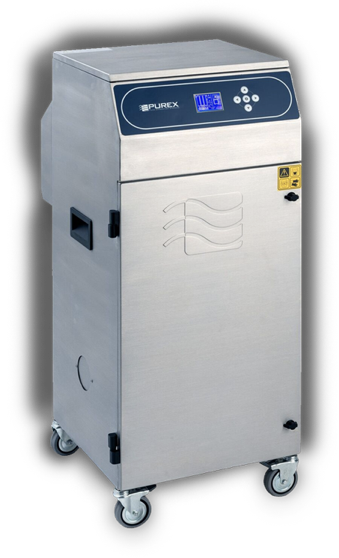 Providing high pressure extraction with air monitoring for ease of filter maintenance. Electronics manufacturing applications require many different solutions. We have an answer for all of them with technology to improve processes and worker safety! Dental laboratory manufacturing processes cause dust particles and fumes to be released that can be harmful if inhaled. Our products eliminate the risks. Customer comfort is critical to a relaxing and enjoyable experience. The value of a fume and odor free environment is unmeasurable when it comes to customer and employee satisfaction. The need for fume extraction is everywhere! We have solutions for all kinds of applications with technology to make your area safer and your air cleaner! If you operate a plant, lab or shop that creates dust, smoke, vapors or fumes, the air around the process can become unfriendly to humans and even your machines. 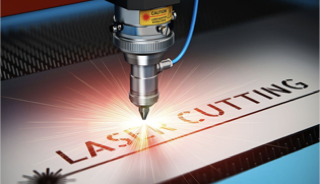 Any operation where materials are cut, marked, heated, burned or physically altered can produce harmful airborne materials. What’s the solution? You could install costly ducting to vent the pollution to the outside air, which solves one problem by creating others. 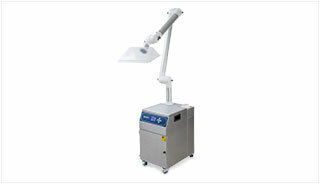 Or, you could take a more effective and cost-effective solution, Purex fume extraction systems. 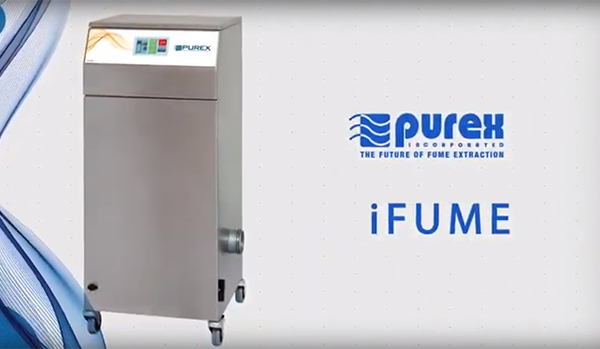 Purex fume extractors use exclusive technology to effectively clean your dirty air, keeping employees, neighbors and even your budget in good shape. Here are just some of the applications for Purex Fume Extractors. Removes harmful fumes and returns clean air. No building improvement cost and reduced utility expense. May prohibit exhausting harmful fumes. Purex units are portable and easy to move. © 2019 Purex, Inc. All Rights Reserved Web Design | Weblinx, Inc.